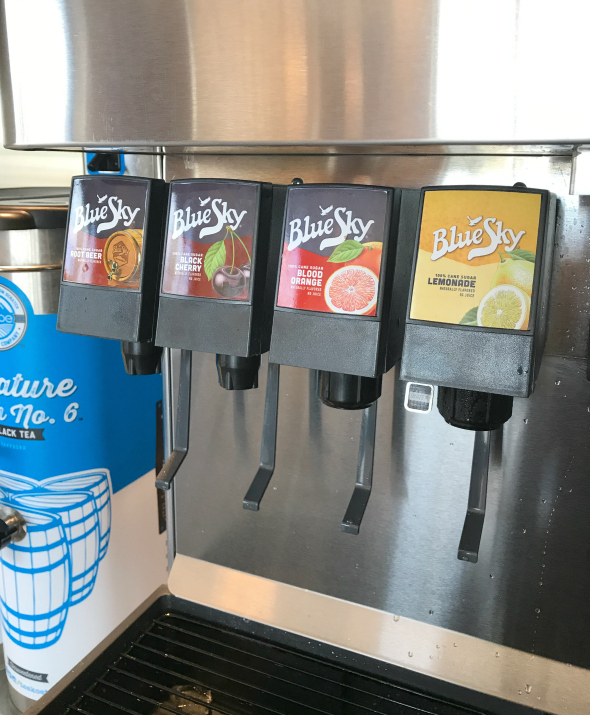 Blue Sky Beverage Co. - Larkburger is the only restaurant that serves Blue Sky fountain soda/pop. Even this Diet Pepsi fan gave it a try and LOVED it. 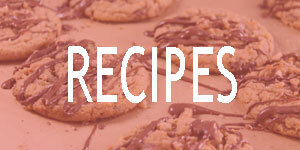 They are all clear and packed with flavor and only natural ingredients and flavors. Try the Blood Orange. Ice Cream - The ice cream and shakes. Amazing. They use ice cream from Boulder Ice Cream and it tastes so creamy and fresh. It's the perfect ending to the meal. Keep an eye out - they sometimes bring samples around. Cooked Your Way - When you order the burgers or tuna burger you can specify how you'd like it cooked - so you know it's made fresh, just for you. Commitment to Sustainability - They have one of the smallest trashcans in the business. Almost everything - napkins, utensils, cups, box and straws - are biodegradable and compostable. They even utilize wind energy to power the restaurant. 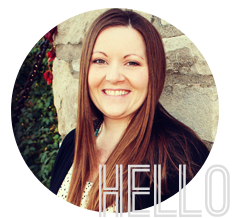 Expending in KC - They do have plans to expand and open other locations in Kansas City! 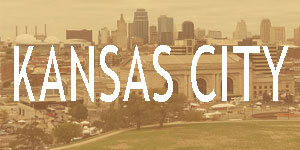 I love watching the growth in Kansas City and so happy to call KC home. Little Lark's Night Out - On Mondays after 4 pm, kids get a free Kid's Meal with every adult meal purchase of $9 or more. That's a nice way to start the week! 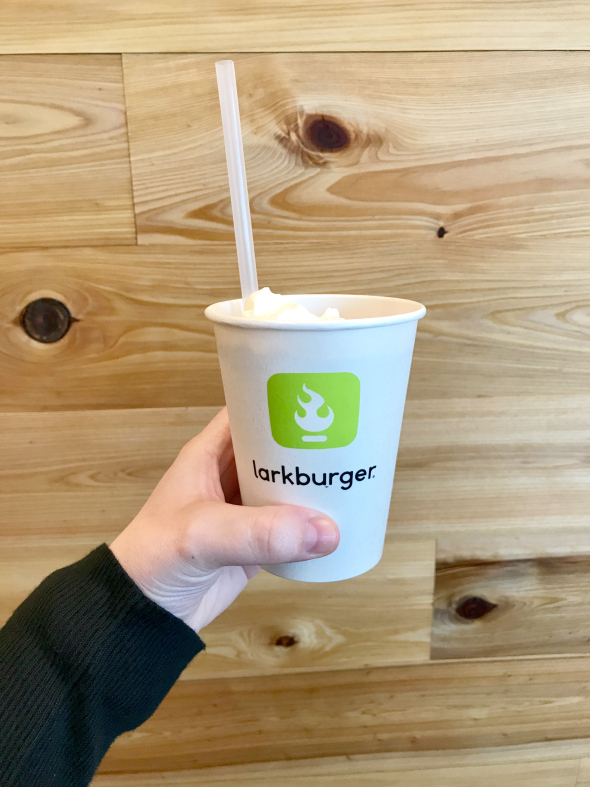 Happy Hour - From 3-5 daily Larkburger has $3 small burgers, $2 beers and $2 any flavor 12 oz milkshake. High-fives to leaving work a little early for that deal. Oh man, now I'm craving those truffle fries and milk shake. 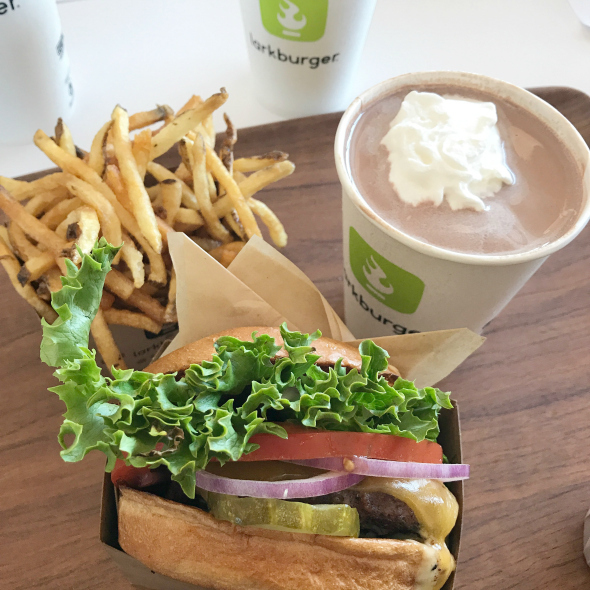 Check out their full menu and definitely add to your list to visit! Outside of the delicious food the customer service was top-notch. 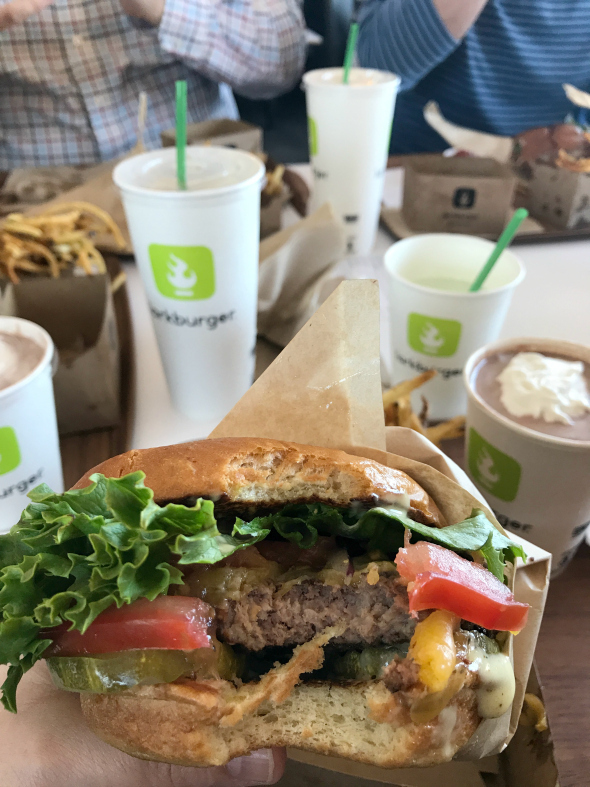 *This is not a sponsored post, but I was given a coupon for a free burger and invited to attend a special menu tasting. All opinions are my own!